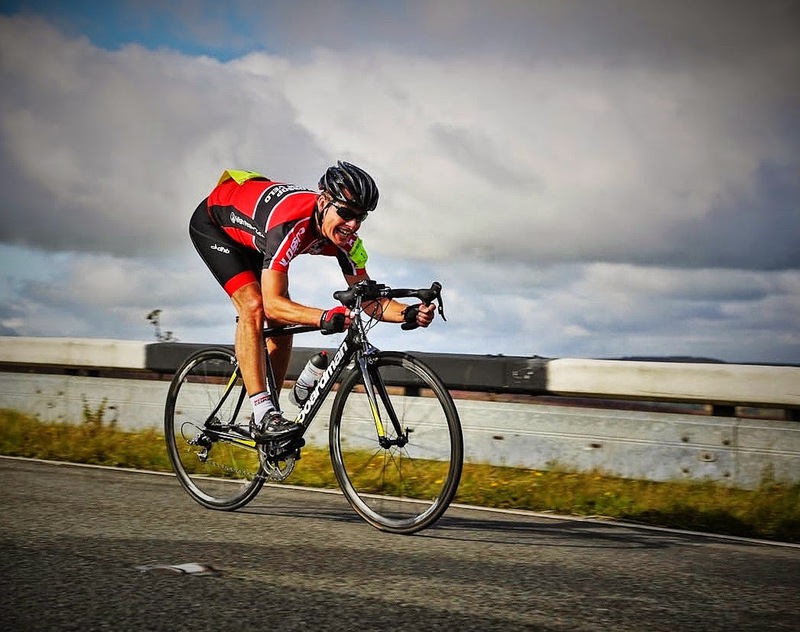 Everesting in Devon - "Literally a mountain to climb"
Thanks to Niall for sending us this great little story. With the clocks due to go back on Saturday and the days getting much shorter, I wonder if we'll have anymore UK everests this year...? 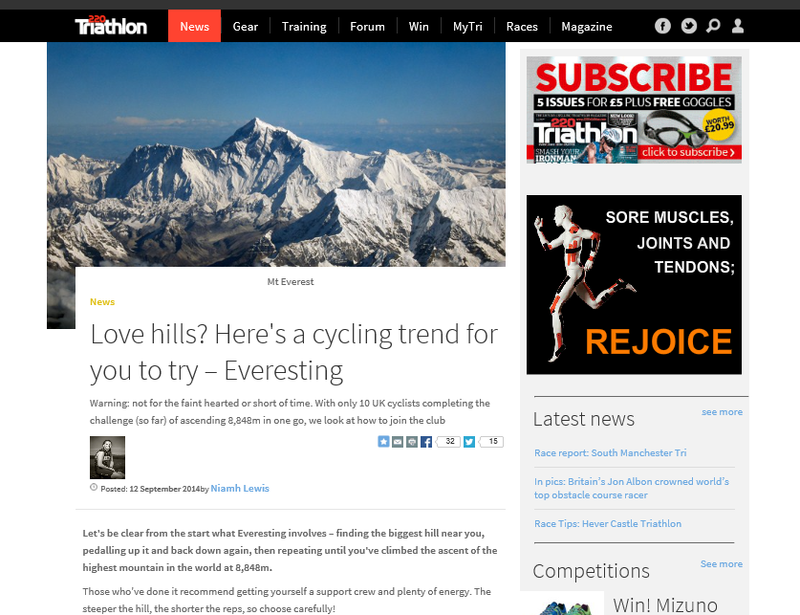 It was in a cycling magazine I first properly became aware of ‘Everesting’, one of Laurie’s rides I think. I read it, was impressed but cast it aside with notions that such riders must be a tad insane. Some days/weeks later another magazine and another Everesting story…. a few days later something clicked and I considered it a great end of season goal. My TT season ending end of September, holiday in the sun booked for October 3rd – I figured if I was to attempt such a thing then the last weekend of September would be the one. Saturday 27th was chosen, with Sunday as a plan B in case the weather was horrendous. Where to do it was the next question. Living near Dartmoor, there’s no shortage of the up and down stuff and soon a list of 3 was put together. I sought advice and had some great comms with riders already having done an Everest and Gulworthy Hill was eventually chosen. Not the longest or steepest (just under 1.5miles @ average 6%) but lots of logistical benefits in being close to home (easily accessible spares!) and a hill I know very well. It’s also fairly sheltered compared to others on the moors – so, hill chosen!! 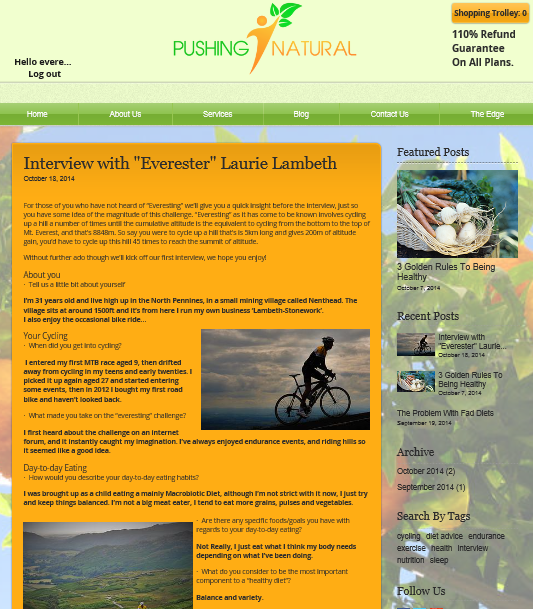 Here's a small interview I was asked to do by a nutritional advise company called Pushing Natural. Interesting website focusing on nutrition in endurance sports. Without doubt one of the most important things to get right during an 'Everesting'. 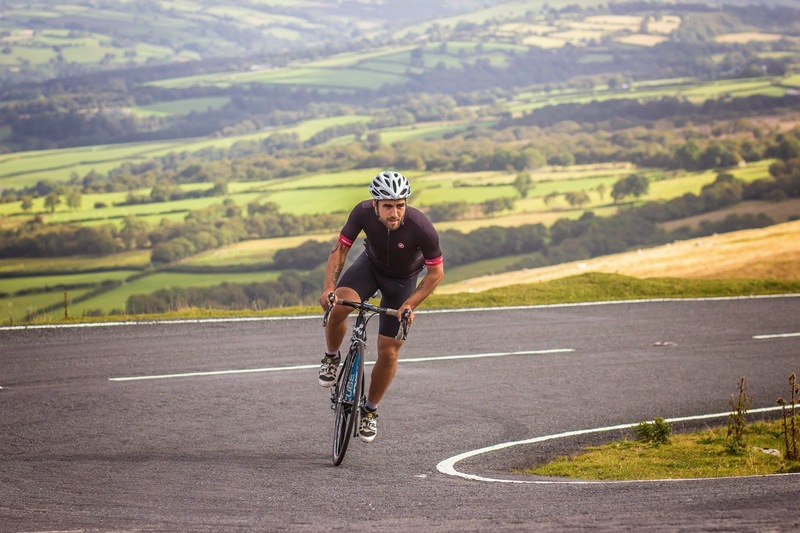 Everesting Solo "I felt I could ride no further"
Richard Seipp highlights the value of support riders after Everesting Mam Tor in Derbyshire. I've read a number of accounts of people who've done their Everesting ride with friends and or with support teams. 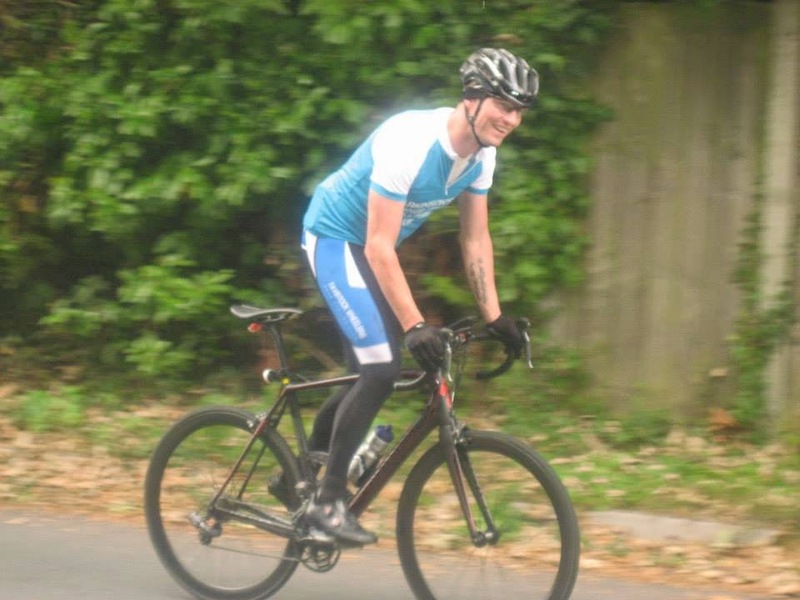 It was great reading of the camaraderie, mine was a bit different though, and hopefully this will give a bit of encouragement for those who find themselves without their soigneur or a riding partner when they are keen to give the Everesting challenge a go. I heard of the Everesting phenomenon only 3 days before I embarked on my ride. The idea really grabbed my attention, and I spent a long evening working out which local hill would be best for an attempt. I've a couple of mates who I can usually call upon for support for a ride such as this, but they were busy. My wife and children like helping out at sociable gatherings such as 24 hour races. I knew though, that asking them to spend the best part of 24 hours sat in a car by the side of the road miles from any other diversions other than counting sheep, would have met with either contempt, mutiny or me having to make reparations for many weeks after. The sensible thing I guess, would have been to pick a future date to coincide with a helper or pal to ride with, but the long summer days were coming to an end, and the forecast for the weekend was looking really good. Oh, and I guessed that this being one of the Peak's classic climbs, that others would be eyeing it up. I later found out that this was indeed the case. If at first you don't succeed.... Have another go. Second time lucky for Matt Barnes, after 113 repeats he triumphs on Condor Bottoms. challenge I would have to climb it 39 times, a distance of 260 km. company. In hindsight, a big mistake. Everesting Snake Pass - "Cold beer never tasted so good"
Hill Climb event with 2013 national champ Tejvan Pettinger during the challenge. I rediscovered the joy and pain of cycling only five years ago and ever since I’ve been looking for new ways to suffer. I’ve managed to escape from Stravaworld but not before accruing an indefensible number of KOMs that I’ve now left for my younger, skinnier and harder fellow masochists to conquer. I’ve ridden many of the UK’s toughest sportives and survived to tell the tale, so what’s next? I’ve done Mount Teide and the cobbled climbs of de Ronde van Vlaanderen, so… the Alpes, the Pyrenees… the Himalayas?! 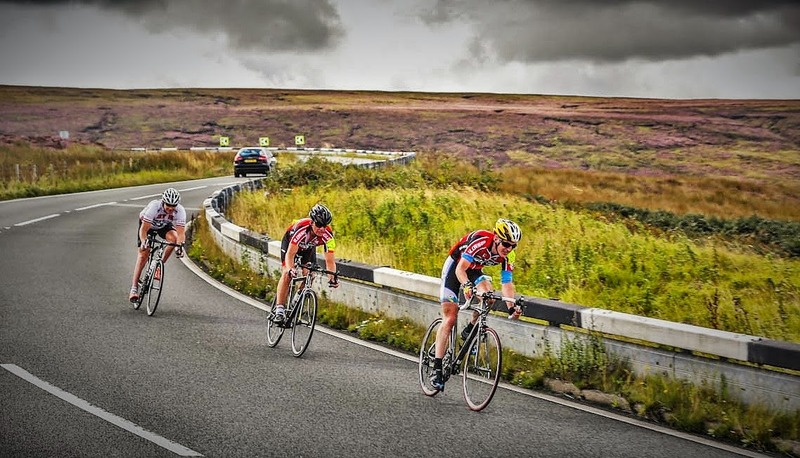 Everesting the Snake Pass seemed an inspired idea at the time – our club was hosting the J9/5 Open CTT hill climb in 2 weeks time and I’d been given the dubious privilege of being first rider off, so why not just carry on?